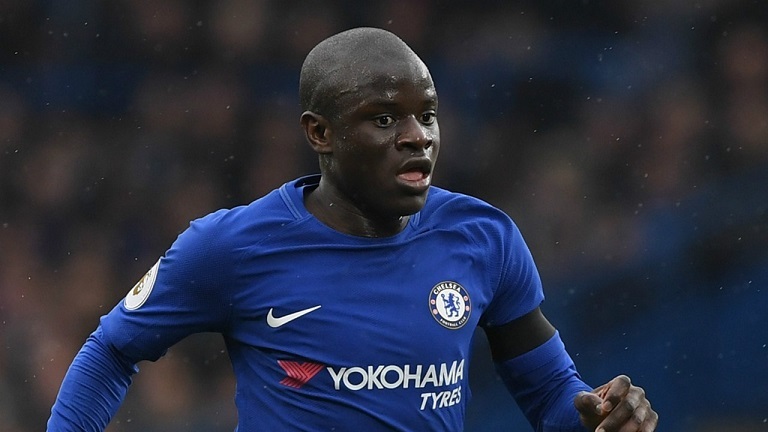 Chelsea midfielder and French World Cup winner, N’Golo Kante has drawn serious interest from a lot of European top clubs, and reports suggest that the Frenchman is offered a big money move to Paris Saint Germain. However the 27-year old seems to have rejected the move to the French champions considering his dream to play for FC Barcelona or Real Madrid if he leaves Stamford Bridge. Reports in France suggest that the midfielder is settled at Chelsea and is not looking to move out of West London currently. However, clubs like Real Madrid and FC Barcelona can catch his interest only in considering a potential Chelsea exit in future. Thomas Tuchel and PSG are looking for someone who can strengthen their midfield and now with Adrien Rabiot leaving the Parc des Princes this summer, so it is also a question of squad depth. The French Champions were keen and hopeful that the Frenchman may be considering a move back to France. But the club was surprised when Kante turned them down and was not interested to join the Parisiens. 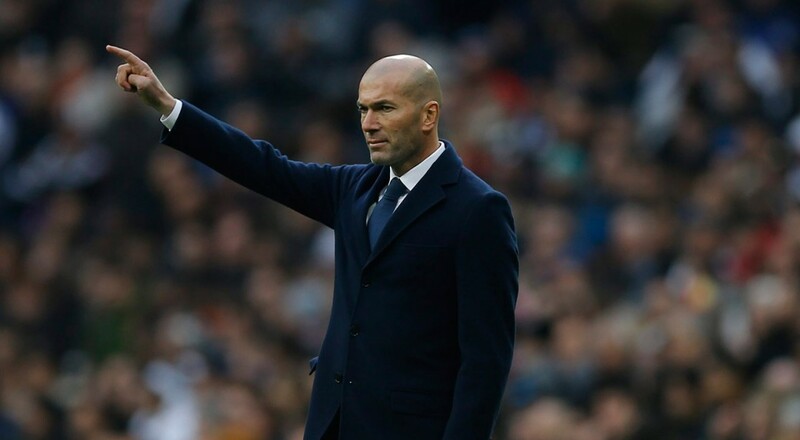 With Zinedine Zidane’s arrival at the Santiago Bernabeu, the Los Blancos are planning for an overhaul this summer which has already seen them sign Brazilian defender Eder Militao from FC Porto. According to some reports, Zidane is a huge admirer of both Paul Pogba and N’Golo Kante and may use his French connection to strike a deal for at least one of them if not both. 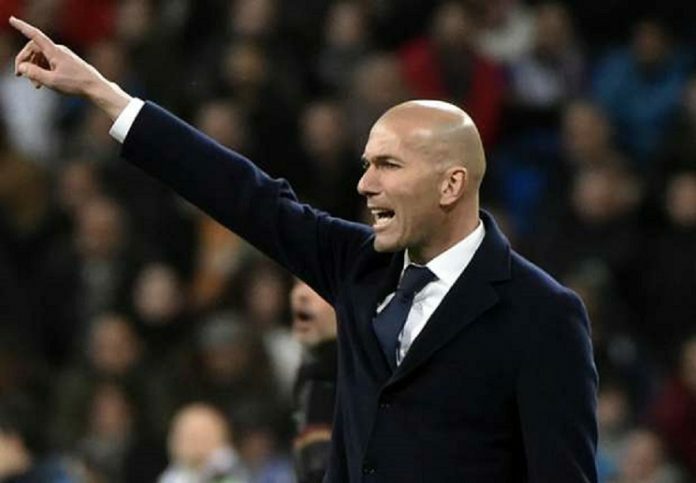 Real Madrid have struggled this season and chopped and changed head coaches until they re-appointed Zidane. It is believed that the French tactician is looking to sell some of the players and bring in new replacements and considering how much the Real Madrid midfield have struggled this season, it can the first department Zidane decide to revamp. However, Chelsea feels pretty confident in keeping their prized possession, as Kante has shown no desire to move out Stamford Bridge despite the ups and downs faced by the West London club under Maurizio Sarri. The 27-year old midfielder has also recently renewed his contract at the club keeping him at the Stamford Bridge till 2023, which also made him the highest paid player at the club. It is also reported that the French champions, PSG are not giving up on Kante yet as they plan to come up with another improved deal for the Frenchman. Whereas Real Madrid are also keen to rope in the midfielder this summer. However the Los Blancos are also interested in another Chelsea player, Eden Hazard as the Belgian was always at the top of Zidane’s wishlist and now with a huge transfer budget, the deal looks more certain than ever. So with the Blues in a period of transfer ban for two transfer windows will be reluctant to sell two of their top players who are integral parts of Sarri’s side. It will be interesting to see where the French midfield finally ends up. But for the time being the 27-year old is completely committed to Chelsea and is a vital cog in Sarri’s side. However, he is always open for a move-out, especially if it is from clubs like Real Madrid and FC Barcelona.